Poundland is a UK based discount store that offers goods for GBP £1.00 or less. At time of edit – USD $1.5 or 1.2 EUR. In the past this has included Kodak ColorPlus 200 24 exposure, Kodak Ultramax 400, Ferrania Solaris 200, and now AgfaPhoto Vista Plus 200 – rumoured to be produced by Fujifilm as a variant of C200. Cheap film bought in the UK at discount stores for a quid a roll. What can you do with it? The Empire Theatre Bingo Hall. 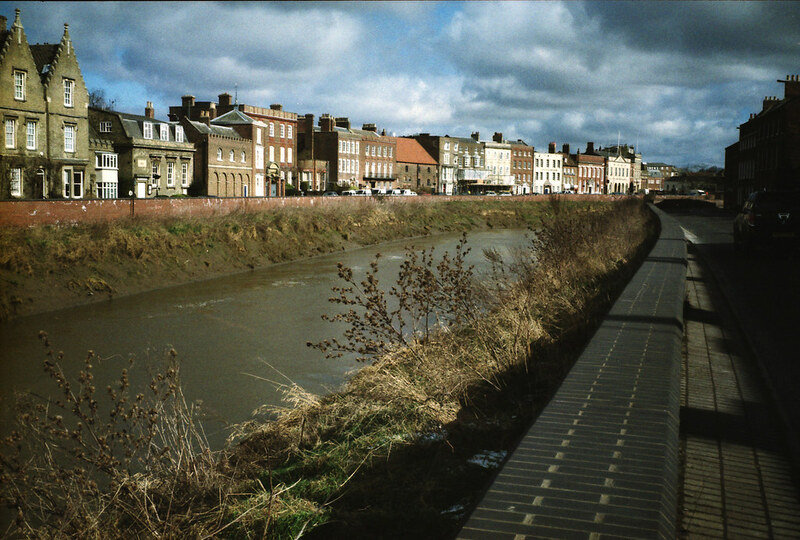 Wisbech. 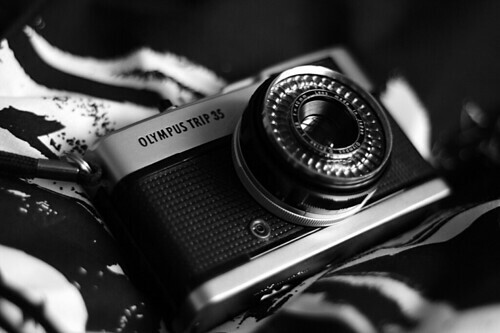 Olympus Trip 35 camera. AgfaPhoto Vista Plus 200 35mm film. Scanned negative. A little post touch enhance on Gimp 2.8 using crop and levels. No one liked the last blog? Ok, here’s another new one, or at least a new scan after picking up some negs from the developer. The Bingo Hall in Wisbech town. 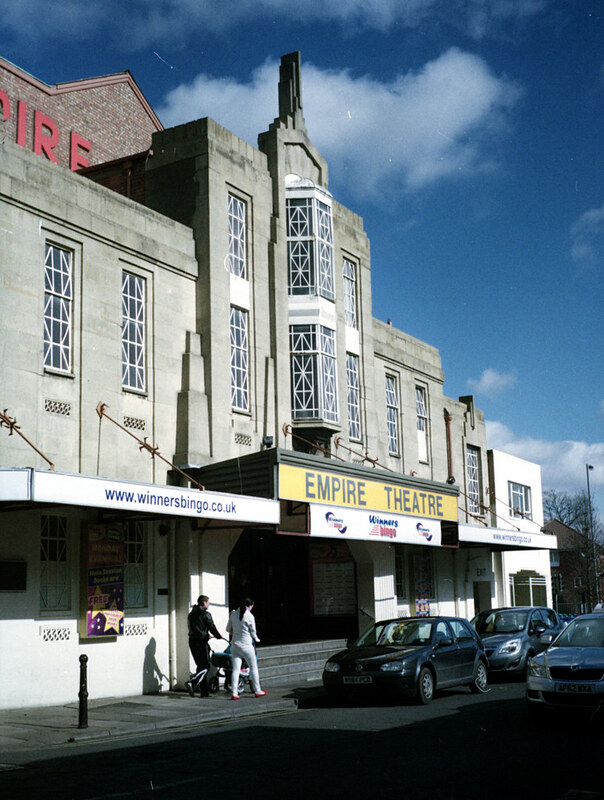 Formerly the Empire Theatre. A seventeen quid camera and film from Poundland. Budget enough? 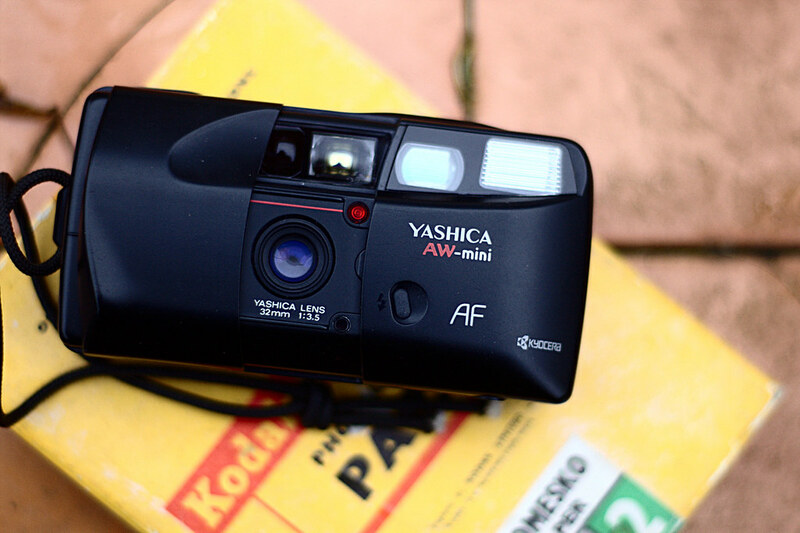 My Yashica AW Mini. Bought for 50p. Taken with Pentax K110D DSLR. SMC Pentax-M 50mm F/1.7 manual focus prime lens. 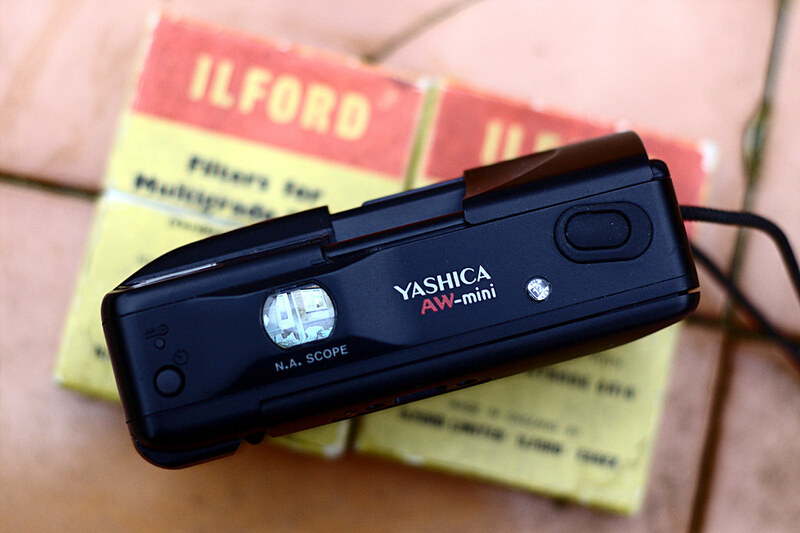 The NA Scope on the top of the Yashica AW Mini. As above. Exactly what does constitute a good photograph, and good photography? For some it might be simply the clarity, colour, and detail of a beautiful landscape, For other’s a perfectly exposed high quality portrait with a perfect depth of field. These types of photo require skill. They also require high quality lenses, high quality cameras / sensors, tripods, lighting equipment, reflectors, soft boxes, and possibly even the ultra expensive Adobe Photoshop software package. A combination of a skilled photographer and a fat budget. However, here’s a little secret. Not all good photography has great clarity, realistic colour, and detail. Some great photographs can be taken with much cheaper equipment. Good photography can also be about imagination. An alternative to good photography might be photos that are 1) interesting, or / and 2) attractive. I’m not saying that I have any of the skills required to do this, but I’m an amateur, I can have a crack at it. So the project is simply this. Take this 50 pence compact autofocus, fill it with Poundland film, see what I can produce. I won’t be able to manually adjust aperture, shutter speed (or digital ISO). I’ll be very restricted. Can I produce a decent gallery of images from it for a Flickr set? Let’s see. This is REAL tight fisted photography. Nasty low budget stuff. Dirty cheap imagery. 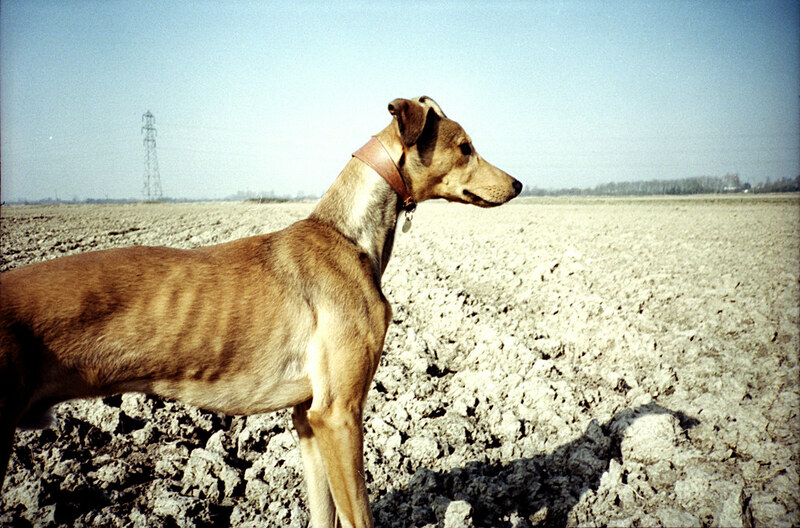 The Lurcher in the Field. Yashica T2 compact camera fitted with Carl Zeiss F3.5 35mm lens. AgfaPhoto Vista Plus 200 film from Poundland. Scanned negative. Post process software Gimp 2.8 open source. Still, is all lost? Kind of like the funky results. Anyone know how to repair it or what should I do with it? The Brinks of Wisbech. Olympus Trip 35 camera (40mm f/2.8 Olympus D. Zuiko lens). Kodak ColorPlus 200 film from Poundland. 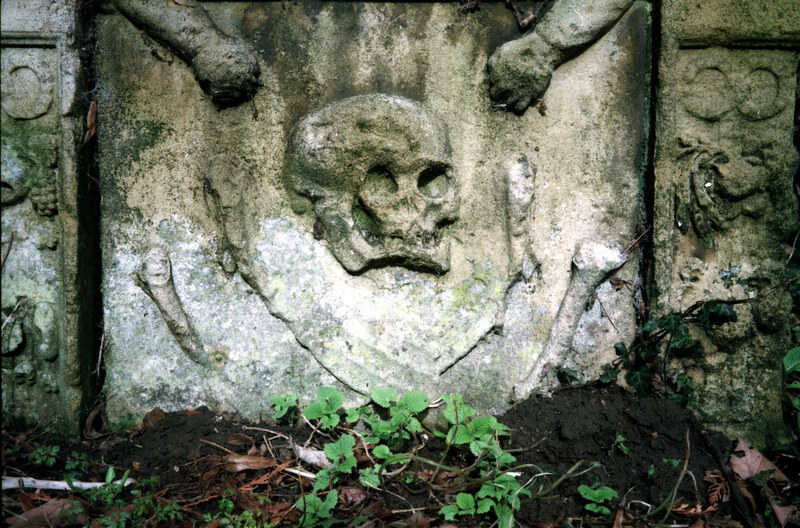 Scanned negative – a little touch up using open source Gimp 2.8. First roll of developed negatives back from my film processor in March. I took a quick test film using a 24 exposure of Kodak ColorPlus that I bought from Poundland (they no longer sell Kodak, only the AgfaPhoto). I’ve already found that this 35mm film zone focus / viewfinder camera fits nicely in my coat pocket. This really allows me to enjoy film photography on the go, with a fairly discreet camera for a bit of Street or candid. I’ve already become use to setting range through my previous use of the Kodak Retinette IIA – and to be honest, it’s even simpler on the Trip, as the selenium light meter simply adjusts the aperture for me, allowing for fast shots. 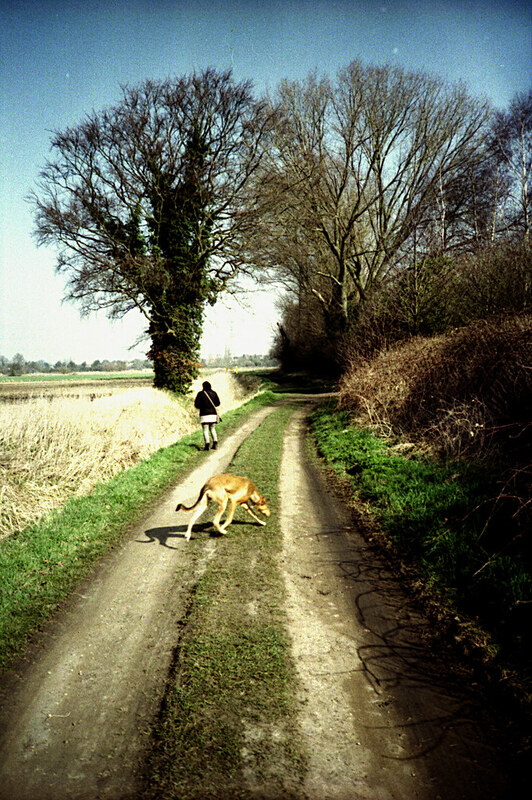 Olympus Trip 35 Test 2 – the Dog. As above. Olympus Trip 35 and Kodak ColorPlus 200 film. This camera just seems to work. The lens seems really good nick. Maybe the selenium light meter under-exposes just a tad. The camera itself is mint now that I’ve changed the light seals, it really doesn’t look 32 years old. Looks like I’ve finally found a carry around film camera that I can simply have fun with – nothing too serious, a point and click with personality, that’s the Olympus Trip 35. My Trip. A film camera to have fun with. Exposure and the Kodak Retinette. 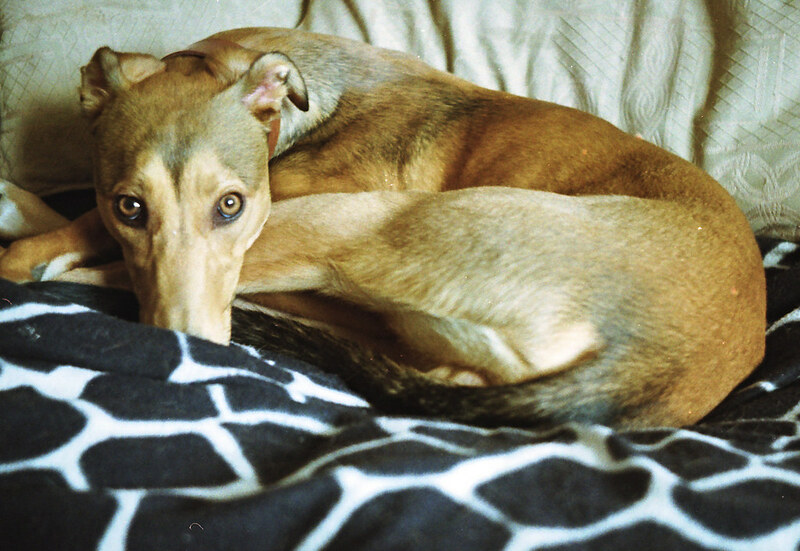 A Happy Lurcher. Kodak Retinette IIA vintage camera. Schneider-Kreuznach Reomar F2.8 45mm triple element lens. AgfaPhoto Vista Plus 200 35mm film from Poundland. I’m struggling a bit with exposure on the Kodak Retinette. I keep suffering from over exposures. Adjusting exposure to match the light meter from the lens, adjusts the aperture. The manual suggests that shutter speed is ‘automatic’, but I’ve no specifications on what range of shutter speeds if any are offered on the Retinette IIA. To try and reduce exposure, I tried increasing the camera ASA speed from 200 (I’m using ISO 200 film) to around 275. It hasn’t worked. I guess I need to take more shots, and keep better records. 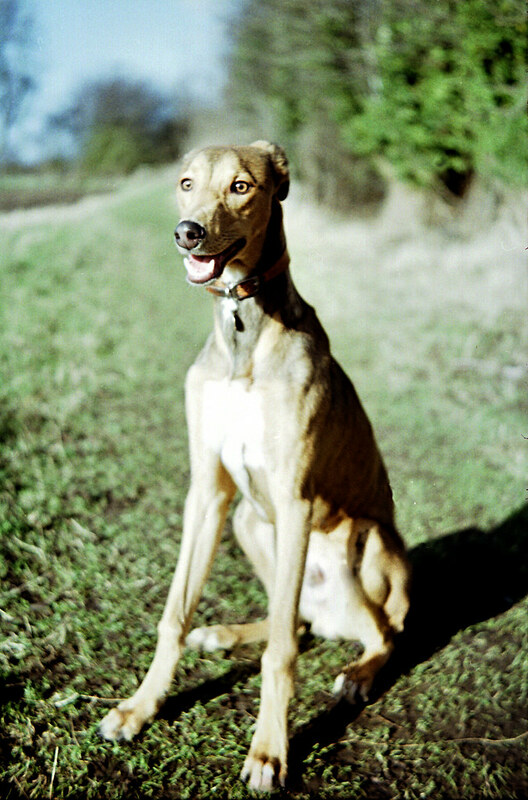 The above photo of our young lurcher dog was on a reel of overexposed shots. I reduced the back light on the film scanner to get anything worthwhile. EDT: Well, overexposed the above photo may be, but it made my third photo into the Flickr EXPLORE gallery in less than a week! 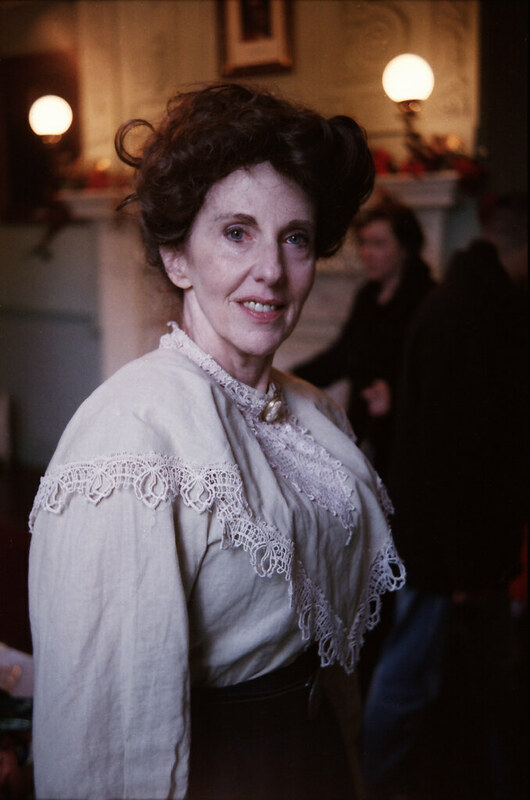 The Edwardian Lady and Poundland 35mm Film. Old Time Portrait. An Edwardian re-enactress at Wisbech Castle. Kodak Retinette IIA 1959 vintage camera. AgfaPhoto Vista Plus 200 film from Poundland. Yes I know that I should have seen the pedestrians in the background. Still, quite pleased with this one – using my two quid car boot sale Kodak Retinertte IIA, and Poundland film. A little tidying up on Gimp 2.8 open source software. Elegant. Who says tht portraiture requires expensive hardware?